I have just recently signed up as a distributor of W1N health and beauty products. The manufacturer of these products is a family friend of ours and the plant is located in our town. They have been manufacturing beauty products around 20 years now that's why They are really trusted when it comes to skin care. 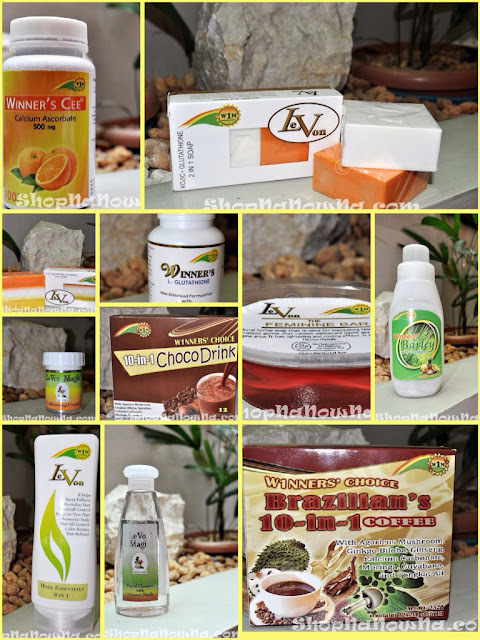 These are just some of the products that they are offering. If you are interested in earning from selling these products, kindly contact me through mail [at] maureenflores,com. 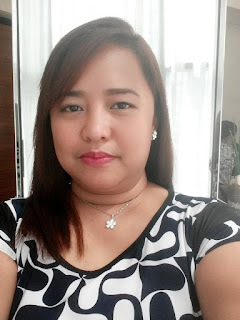 The products are affordable, ranging from Php 125 (soap) to Php 1285 (glutathione capsules). It's the company's first time to venture in direct selling and it's also my first time to fully engage in a business of this kind. Which reminds me, I have to order cheap business cards from zooprinting.com.